On May 30, the American Cancer Society updated its colorectal cancer screening guidelines for people at average risk. The new ACS recommendation states that people of average risk for colorectal cancer should begin regular screenings at age 45, instead of starting at age 50 as recommended in the previous guidelines. People in good health and with a life expectancy of more than 10 years should continue regular colorectal cancer screening through the age of 75. For people ages 76 through 85, the decision to be screened should be based on overall health, prior screening history, and life expectancy. The previous guidelines recommended some screening tests over others, but the new guideline does not, although the double-contrast barium enema is no longer included as an acceptable screening option. Lake Medical Imaging’s board-certified radiologists perform CT virtual colonoscopy at our Leesburg location, in addition to the Sharon Morse Medical Center location in The Villages. 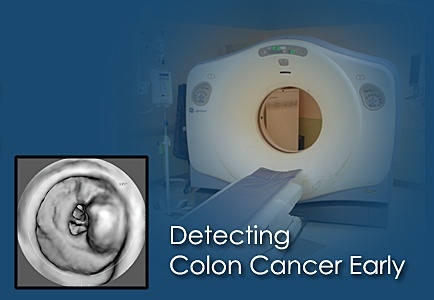 For more information on the new ACS guidelines, visit https://www.cancer.org/cancer/colon-rectal-cancer/detection-diagnosis-staging/acs-recommendations.html .